Bring global issues into the classroom and personalize them using digital tools, and find strategies for implementing global-awareness studies. 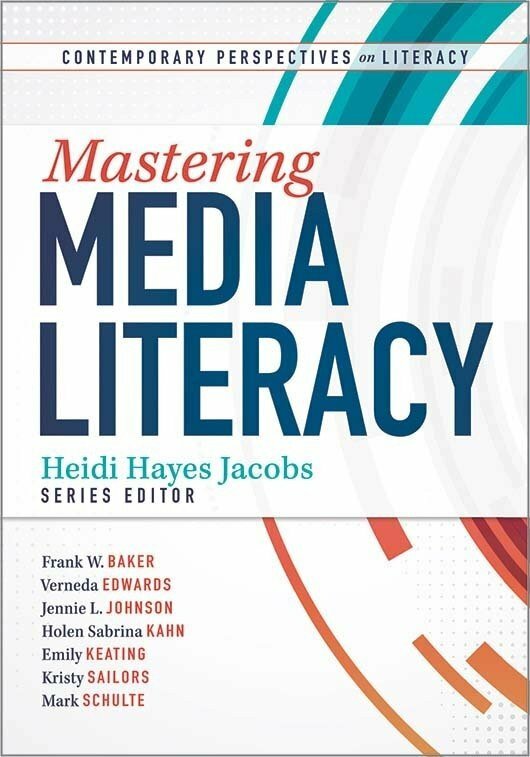 Discover how educators can cultivate globally literate learners while becoming globally connected themselves. 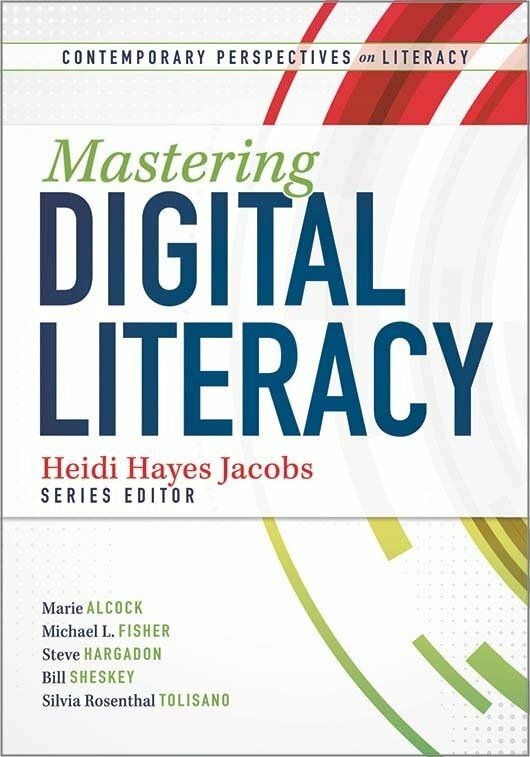 The authors explore ways to bring global issues into the classroom and personalize them using new digital tools. 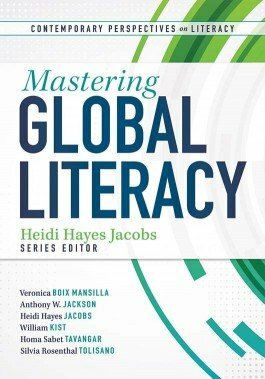 Find strategies for implementing global-awareness studies into the traditional school curriculum, as well as creating new types of 21st century learning environments. Get 15% off when you purchase the series. 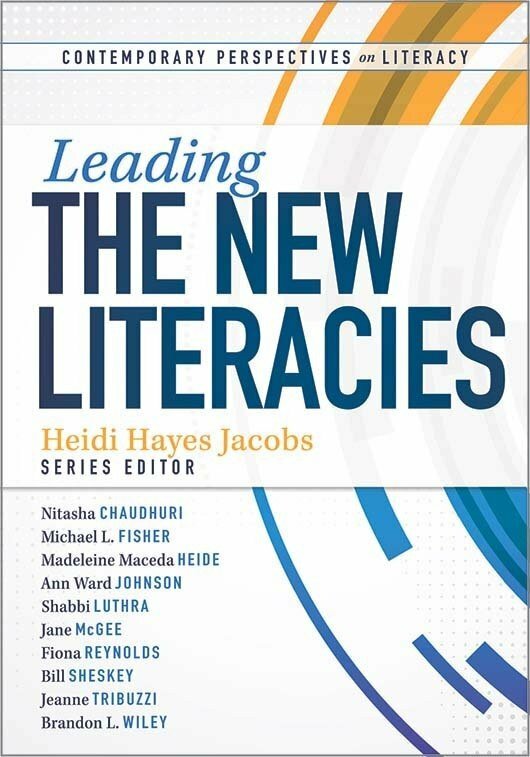 See the other books in the Contemporary Perspectives on Literacy series. Understand why a rapidly changing world calls for the integration of global awareness in the classroom. Learn practical strategies to make global issues relevant to students. Integrate 21st century skills into the traditional classroom curriculum. Nurture students to become citizens able to thrive in a contemporary society. Use global competence to stimulate student interest in learning, college, and careers.